Victor has a passion for accuracy and efficiency. 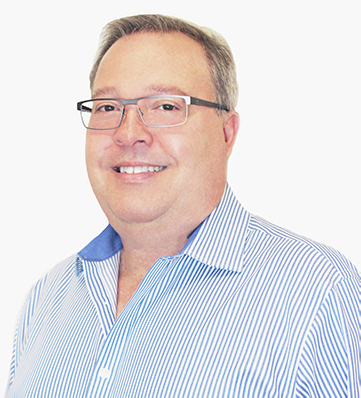 As EVP & CFO, Victor is responsible for all aspects of Accounting, Finance, and Treasury activities for the company. He also oversees the company’s Risk Management program, monitors compliance of policies and procedures for the organization, and manages Human Resources and Employee Benefit programs. Victor has over thirty years of progressive accounting, finance, and management experience under his belt. Prior to joining Tobin Properties as Controller over a decade ago, Victor served as Vice President of Finance for the Florida Division of a national real estate developer and homebuilder. He also spent thirteen years at a publicly traded, independent oil terminalling company, including five years as Controller. Victor earned his Bachelor of Business Administration in Finance and International Business, and Master of Accounting degrees from Florida International University. He is a Certified Public Accountant and a Chartered Global Management Accountant. He is also a member in good standing of the American Institute of Certified Public Accountants and the Florida Institute of Certified Public Accountants. Victor has also earned the designation of Certified Property Manager (CPM) from the Institute of Real Estate Management (IREM). In his free time, Victor enjoys travelling extensively with his wife and children. His love of travel began at a young age and led him to go backpacking throughout Europe with a friend when he was nineteen years old.